The roaring economic success of the Trump Presidency has now seen its single greatest-day blow of 2018, with the Dow Jones dropping nearly 600 points as of the time of this writing. The S&P 500 dropped 1.3 percent but also traded well off its session lows. The Dow and S&P 500 were up 1.2 percent and 0.6 percent, respectively, for 2018 entering Tuesday, as reported by<a href="https://www.cnbc.com/2018/11/20/stock-market-dow-futures-negative-as-tech-stocks-sink.html"> CNBC</a>. 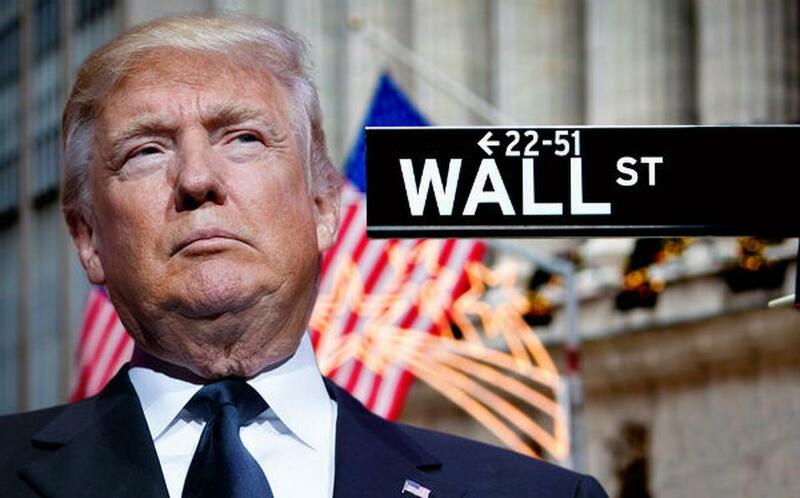 The American economy is seeing record losses today on Wall Street, something of a confusing paradigm for President Trump's alleged successes in the economic spectrum. The Dow Jones is heavily falling after the Target losses, and the heart strickening takeover of Democrats in the House of Representatives, with the anticipation of a Trump Presidency becoming a lame duck session. Will stocks recover from this catastrophic loss, or should Americans expect more of the same with an incoming Democratic-controlled House? Let us know your thoughts. People making invisible money off of invisible goods is not an economy. With a bunch of Socialists running the House what do you expects?